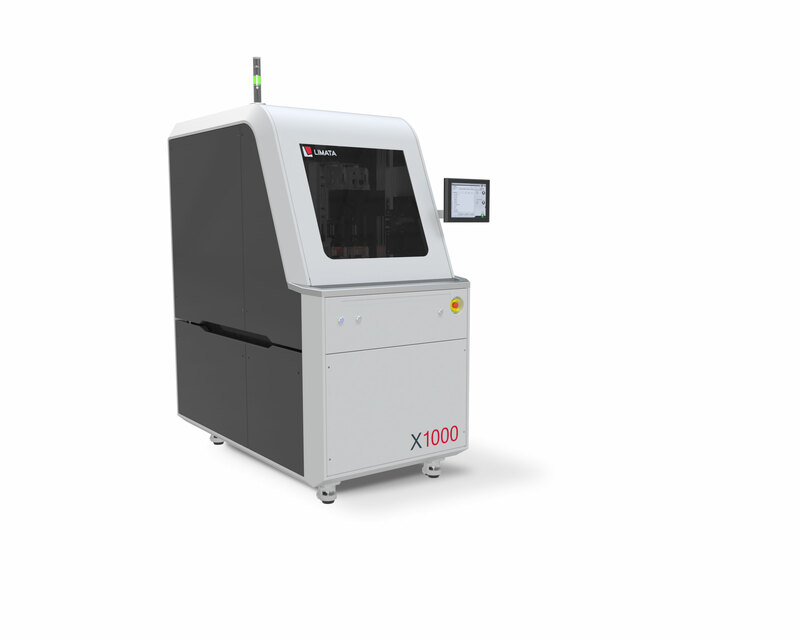 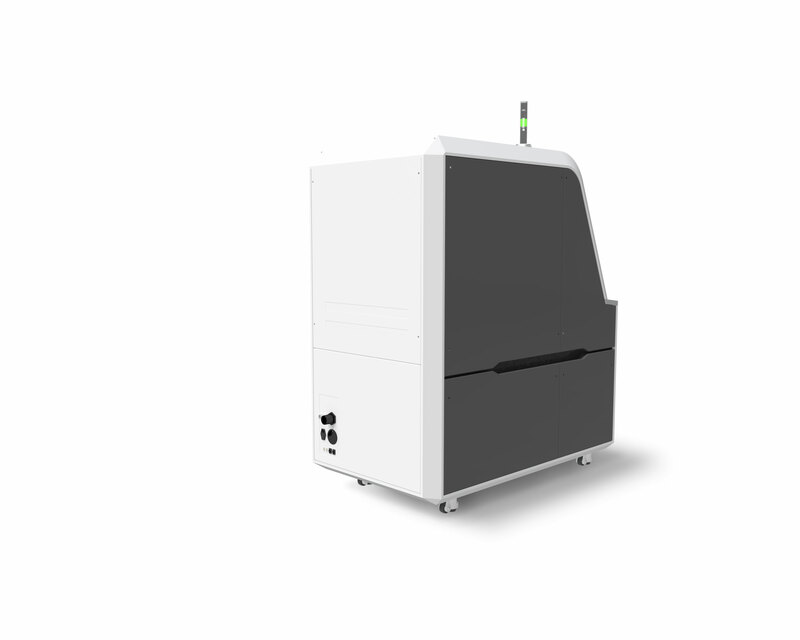 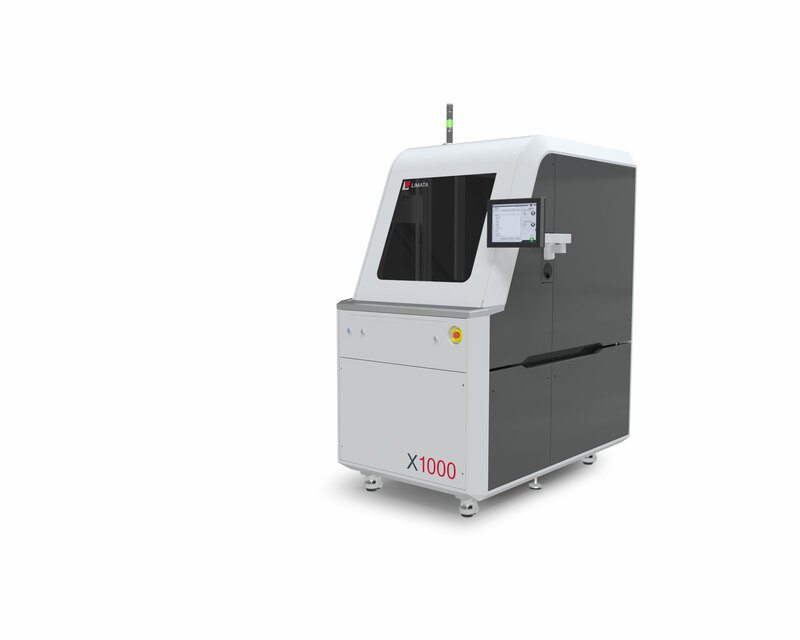 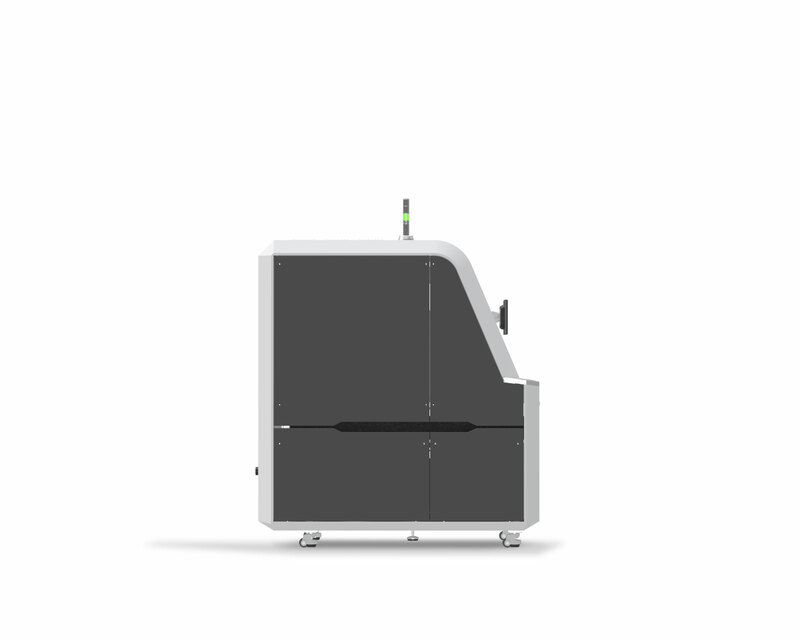 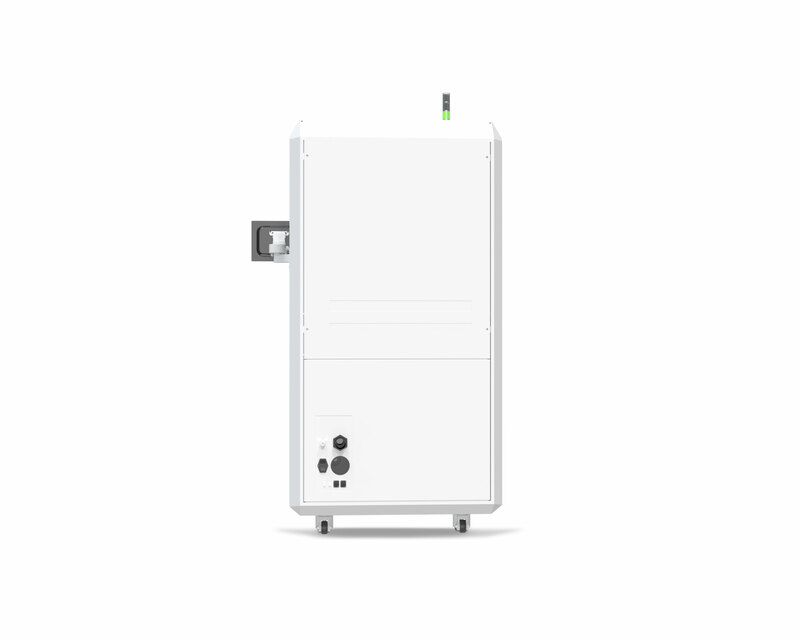 The LIMATA X1000 series is a universal and cost-efficient Laser Direct Imaging (LDI) system platform designed for the flexible use in high-mix/ low-volume PCB manufacturing environments during the dry-film patterning or solder mask imaging process. 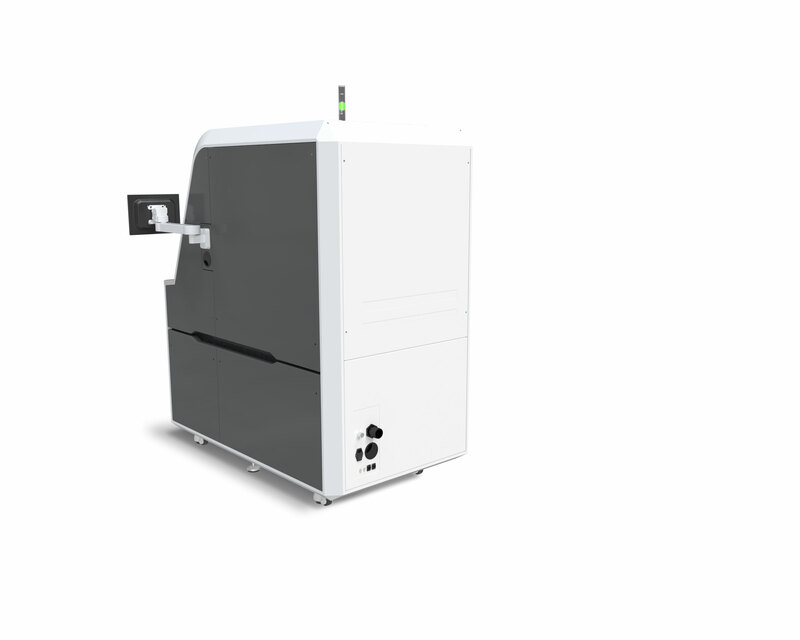 An optimized system operations footprint further provides for an easier placement and system movement within each facility. 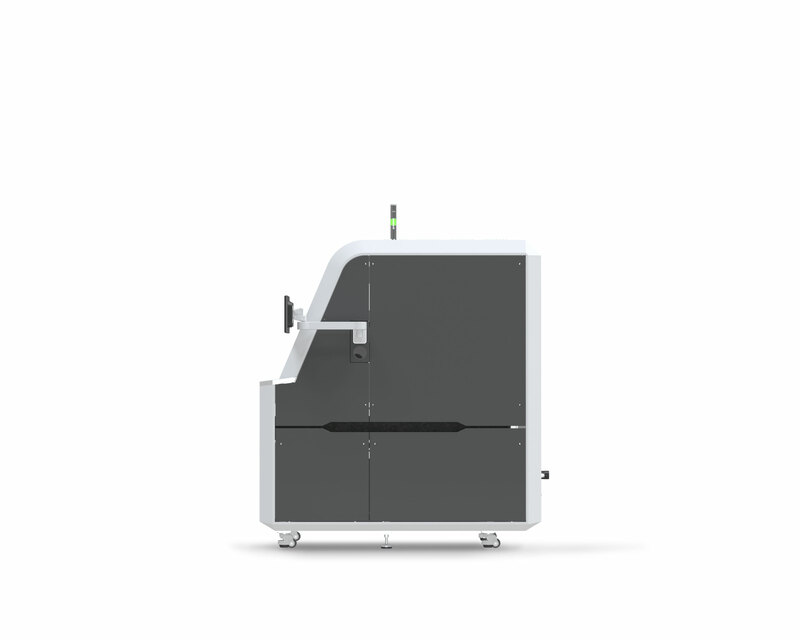 Fully-integrated single and reel-to-reel automation (for flexible PCB’s) options can be provided upon request. 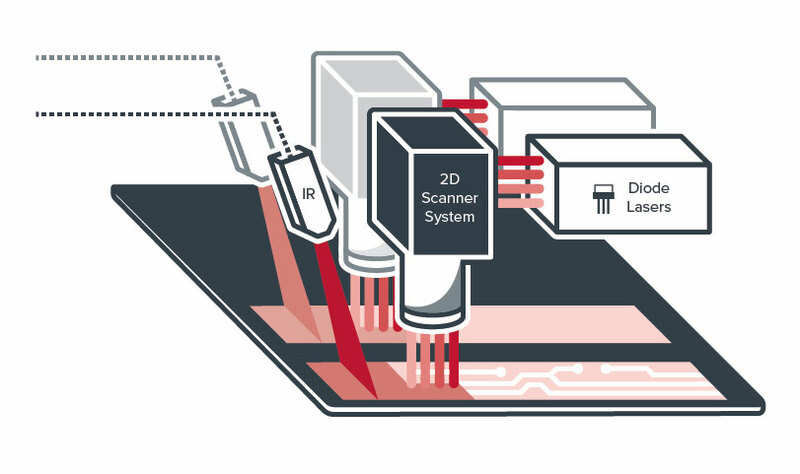 Possibility to conduct in-field laser upgrades for increased imaging capacities (additional imaging heads and IR modules) enabled by a modular „plug-in” concept. 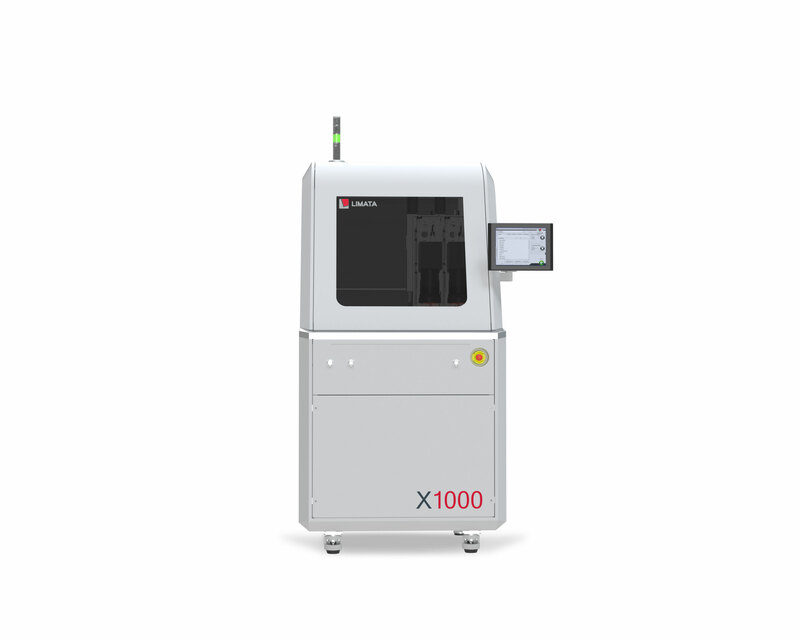 The X1000 platform can be complemented by a robotic set-up or a Reel-to-Reel (R2R) automation and handling system for Flex PCB’s.